I short while ago I spied a recipe for Perfect Pita Pockets from @DomesticJules on Twitter. 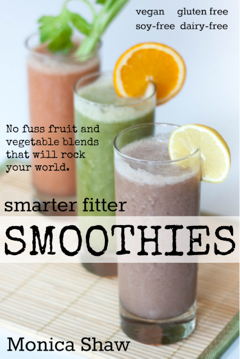 Ever since I’ve been looking for an excuse to make a batch. 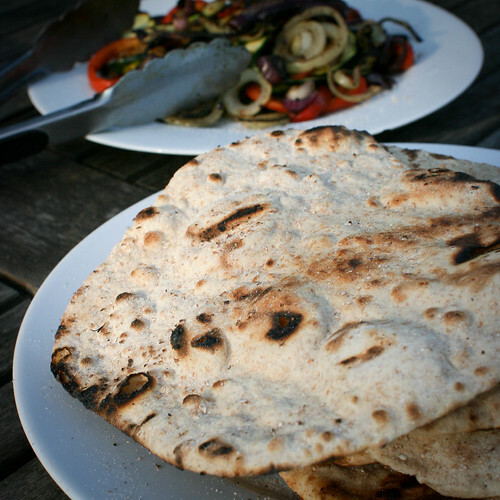 The presence of hummus in my fridge was reason enough, but the fine weather upped the ante, challenging me to cook these puppies (er, pitas) on the outdoor grill. It had never before occurred to me to make pita bread at home. Their pockety nature seemed a thing of magic to me. But as I’ve discovered, pita bread is actually much simpler than most yeast breads. There’s no need to let the dough rise, and there’s no delicate transfer of risen dough-ball to hot hot oven. Making pitas is a lot like making a pizza base: you roll out a disk of dough and bake it, simple as that. And even simpler on the grill, where it’s easy to monitor the doneness of the pitas as they puff and blister on the hot grill plate (a process that takes less than a minute on both sides). Jules’ recipe uses strong white bread flour, but I decided to be daring and subbed half the white flour for wholegrain spelt flour. All other ingredients remained the same. Jules rolled hers into four large, long ovals, but I made mine into six smaller, round disks. You could just as easily make little mini pitas. The choice is yours. I also found it’s good to experiment with the thickness a bit. If you roll the pitas too thin, they don’t puff up as well, and the resulting pockets don’t have good structural integrity. No worries though; you can use these round flatbreads as wraps rather than pockets. Adapted from Jules’ Perfect Pita Pockets recipe. I describe how to make them on a grill but also give Jules’ directions for baking in an oven below. In a jug mix warm water, yeast and sugar together. Leave for 15min for a froth to form on the top.
. In a bowl mix together flour, salt and butter. Gradually stir in the yeasty water until you have a nice dough. Knead for 10 min by hand or 2 min in the mixer. Turn on the grill as high as it can go. Meanwhile, split the dough into 6 pieces and roll each into a ball. Flatten each piece of dough with a rolling pin, until it is about 5mm thick. Give each a dusting of flour and layer them on a plate. 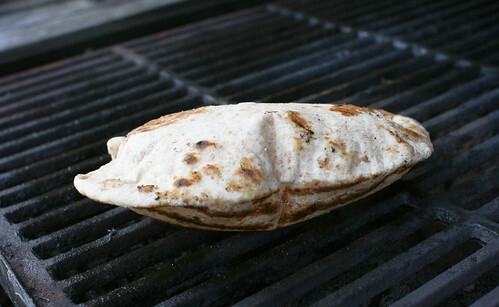 Take your pitas to the grill and lay them on (as many as will fit) and pay attention. They’ll start to bubble and puff within seconds. Once the whole pita starts bubbling, use a spatula to flip the pita over (you can use tongs but be careful as they might pierce the pita bubble!). The pita should puff up like a balloon. Flip over again and cook until they’re as done as you like (I like mine with lots of burny black bits on it). When done, remove the pita to a plate and cover with a towel to keep warm. To cook in an oven: Preheat oven to 220c. In step 3., place rolled out disks on a floured baking tray. Dust with flour and bake for 8-10 until puffed and golden.